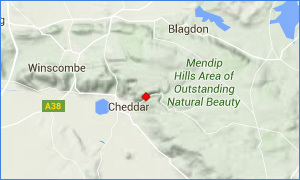 A short stop off at Cheddar Gorge from the journey down to Dorset from a Wedding at Bristol. One of the many caves dotted along Cheddar Gorge. 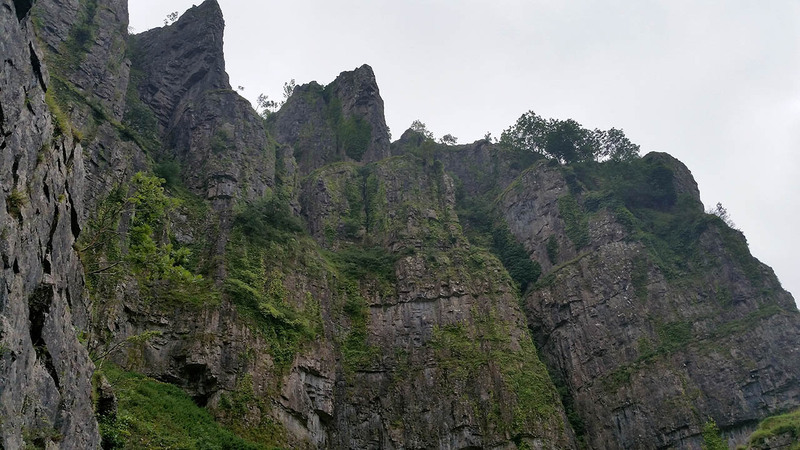 Amazing cliffs at Cheddar Gorge. The weather was pretty much like this all day with no sunshine and the odd passing shower. 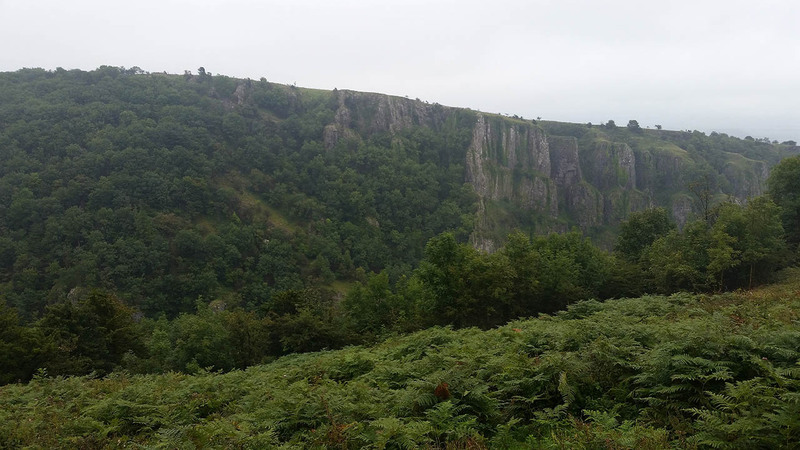 A view to the southern side of the gorge. And a fantastic view down the gorge. This group were rather silly going up this 'path'. 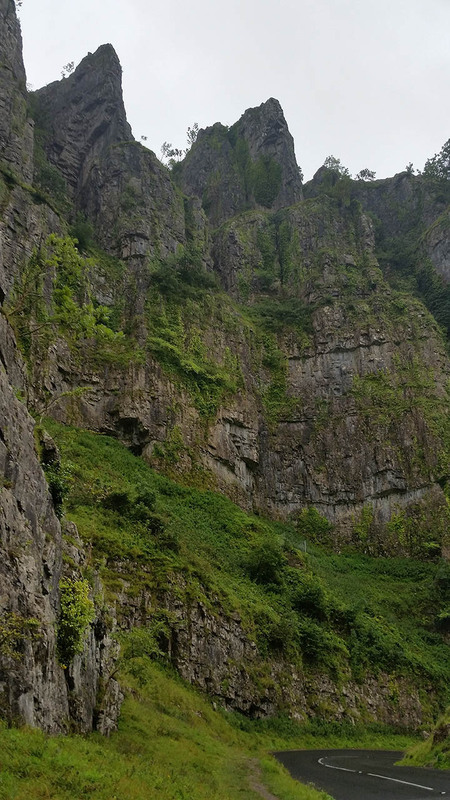 Workers at Cheddar Gorge were shouting to them that the path doesn't go anywhere and that people fall several times a year trying to get down as it is very steep.